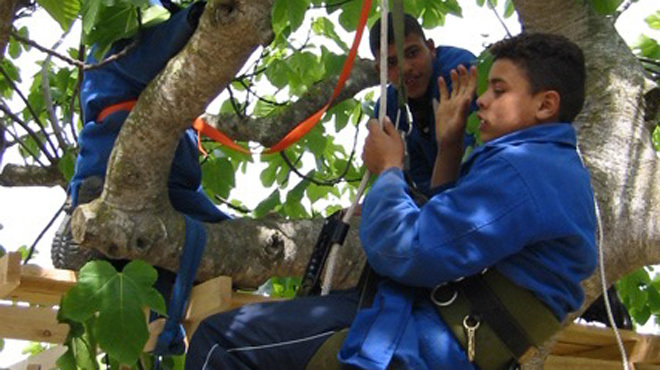 When a group of Moroccan street children are invited to take part in a treehouse building workshop, they find themselves and their lives transformed. When a group of Moroccan street children are invited to take part in a treehouse building workshop, they find themselves unexpectedly transformed. Faced with difficult choices in their lives — whether to emigrate to nearby Europe or cope with limited prospects for the future in Tangier — the treehouse they construct, under the guidance of an American architect, takes on symbolic significance.